This block uses the background fabric #39431-79 (Green/Yellow print). 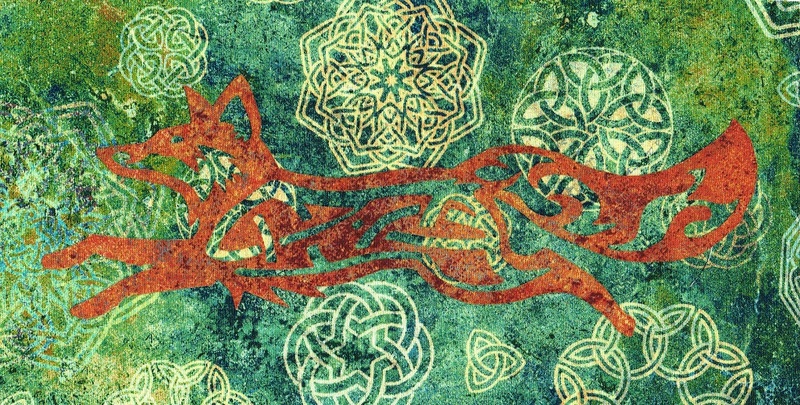 The Fox Applique’ is from fabric #39382-58 (Orange/Rust tonal). The block is 6-1/2″ x 12-1/2″. Use a 1/4″ seam allowance for this block and it should finish at 6″ x 12″.